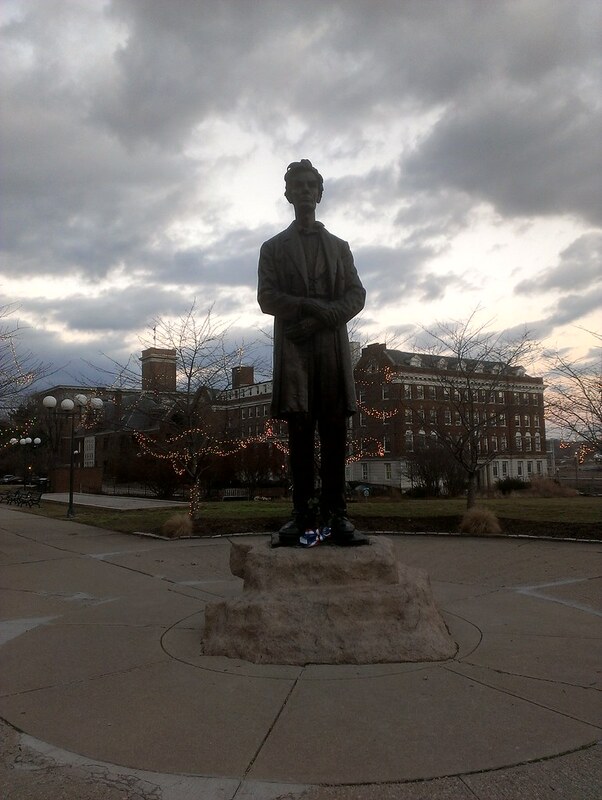 Today is Abraham Lincoln's birthday! 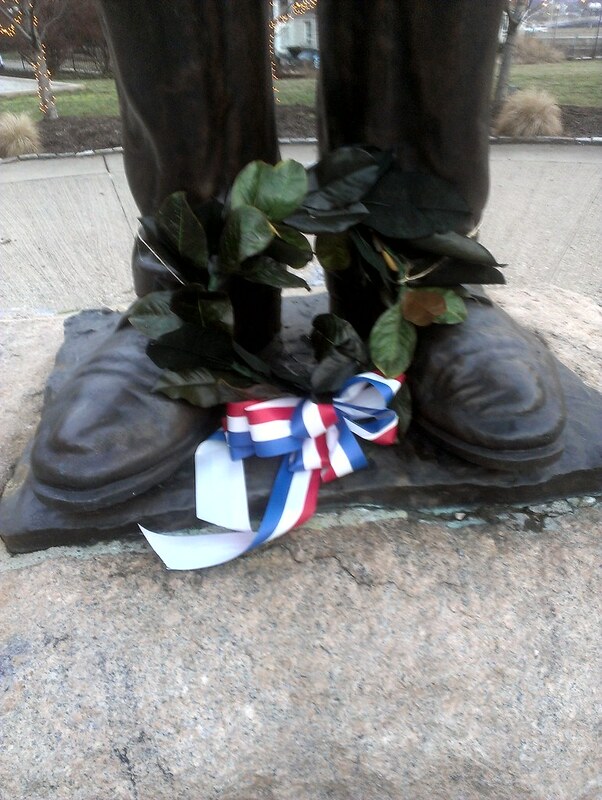 And down at Lytle Park a wreath was laid at his feet. Also Happy Fat Tuesday! And happy day that pitchers and catchers report to Spring Training!